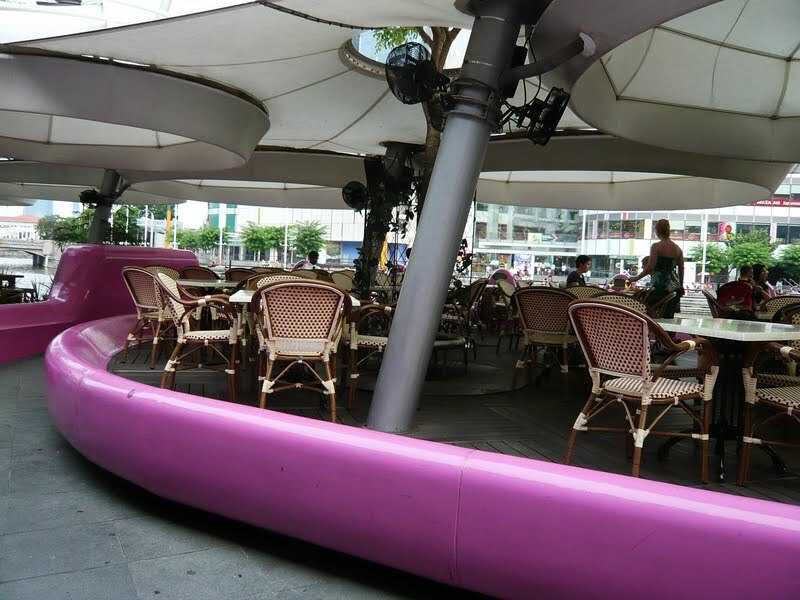 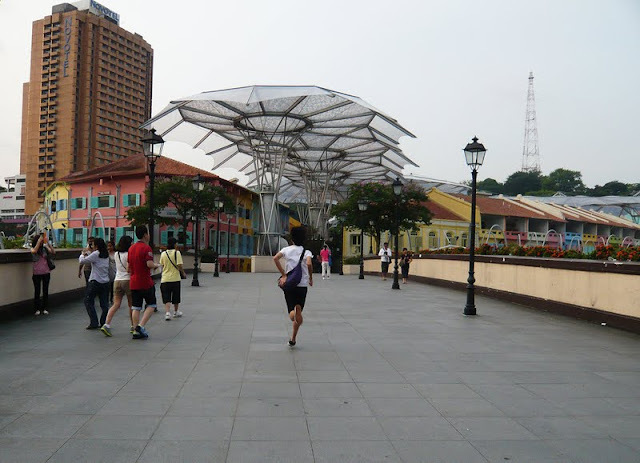 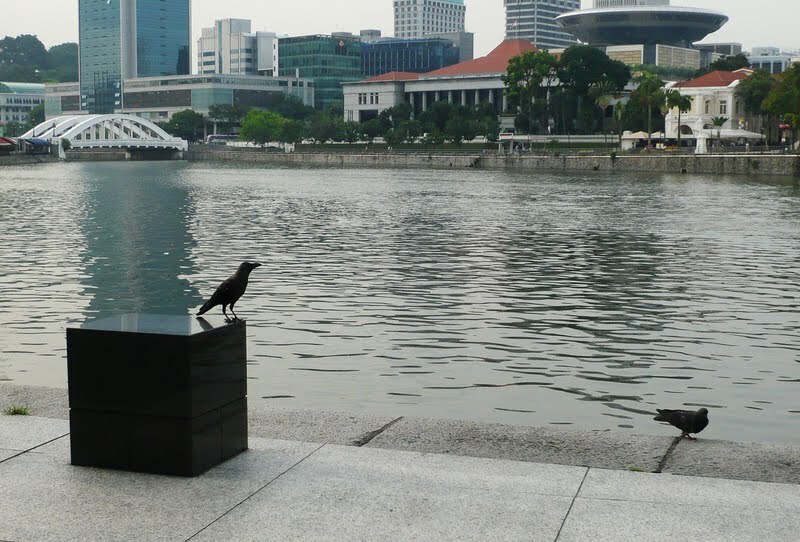 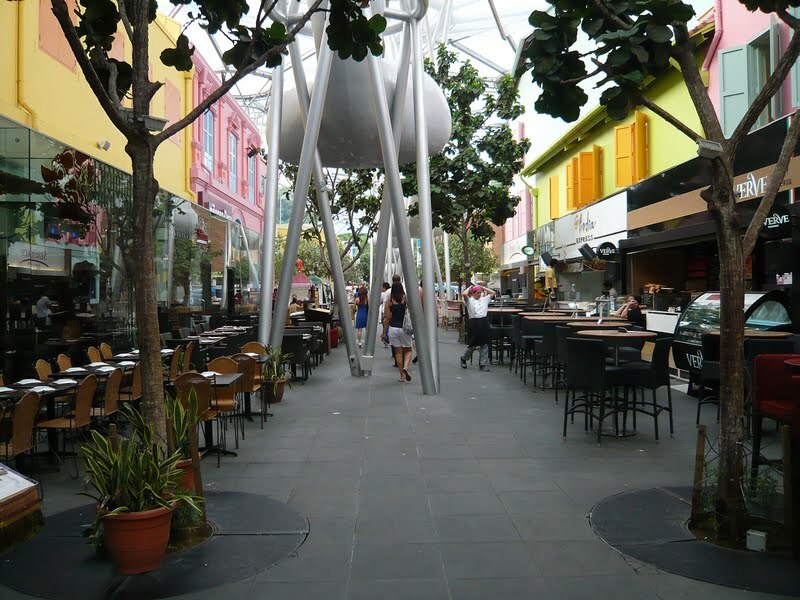 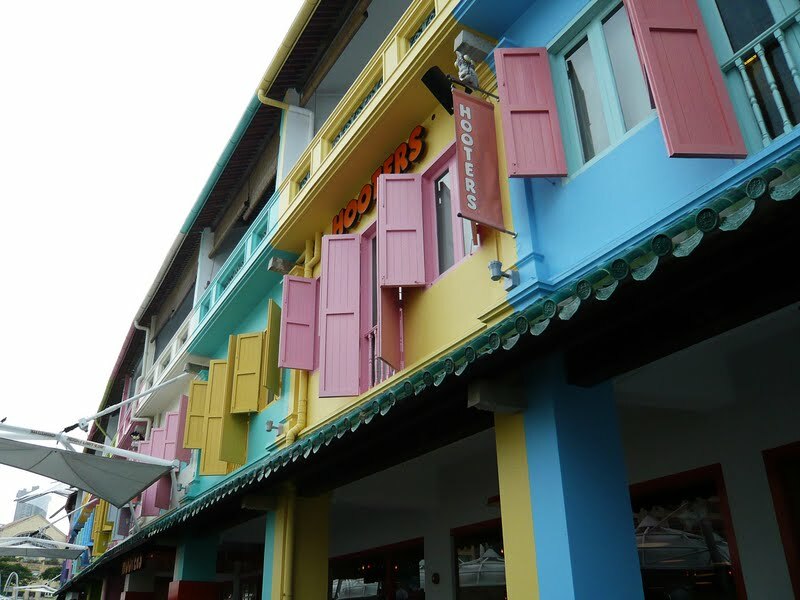 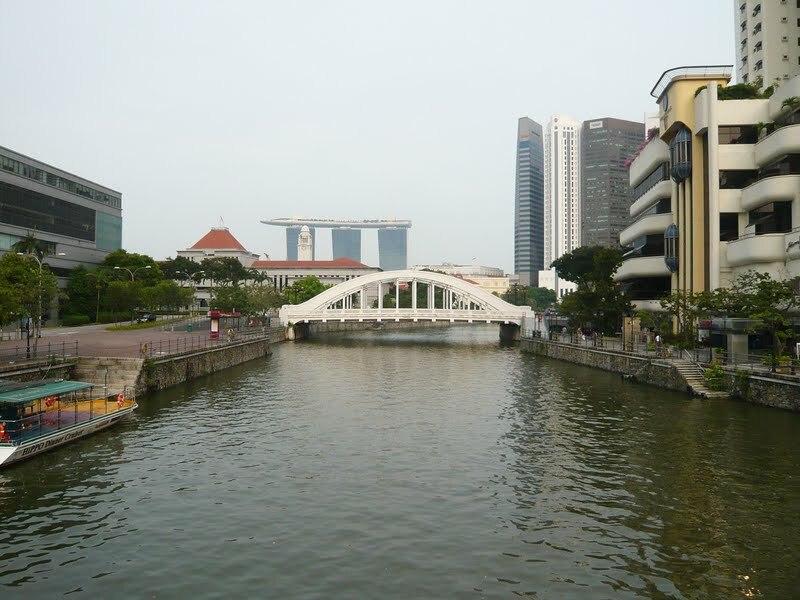 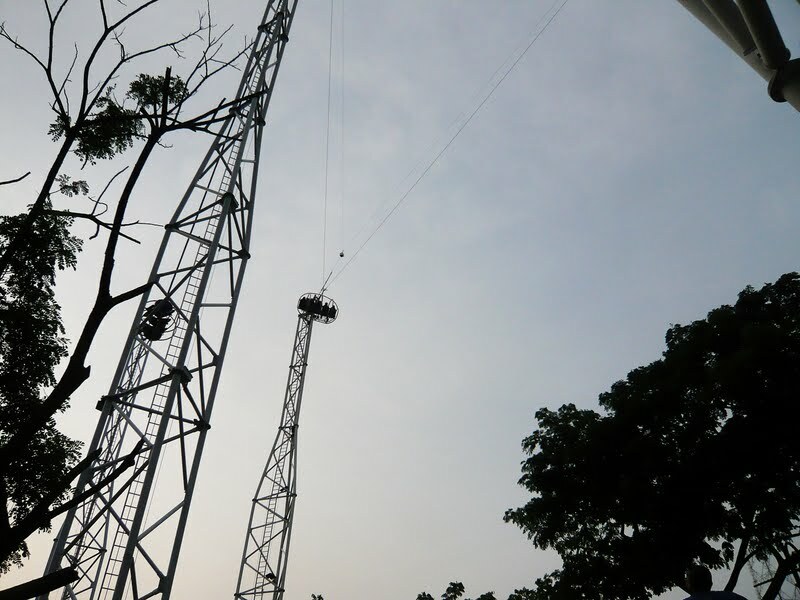 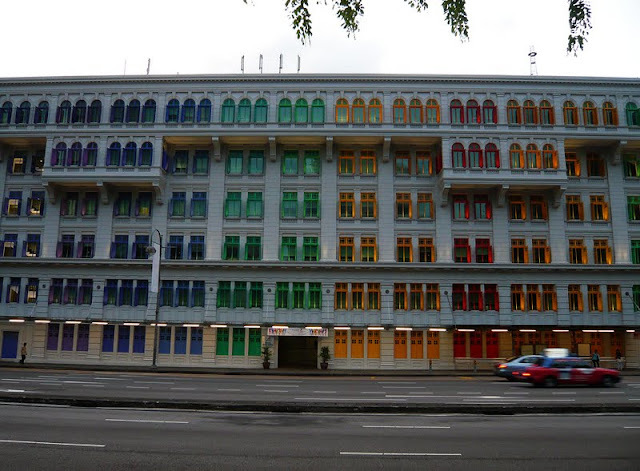 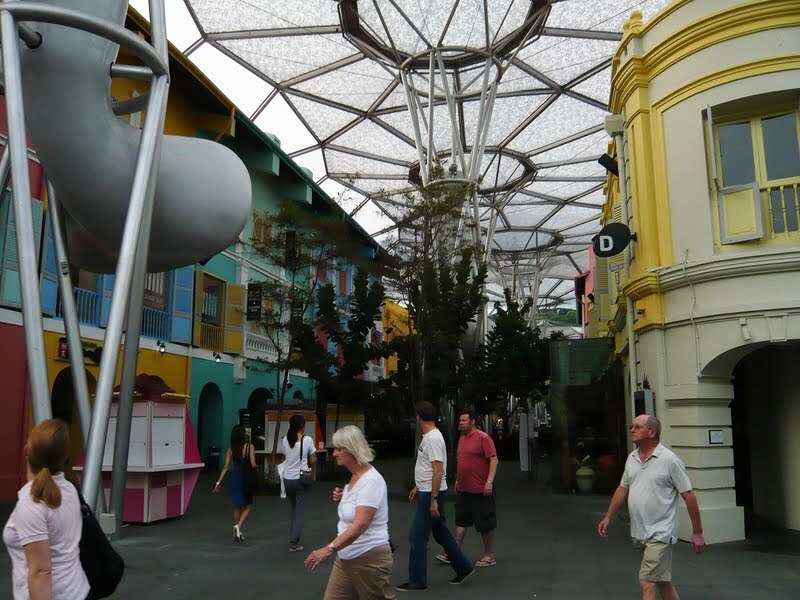 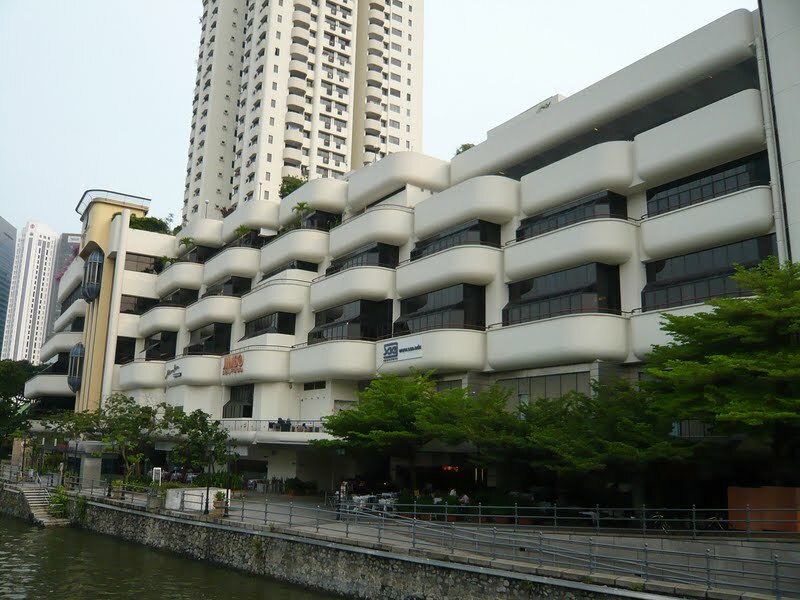 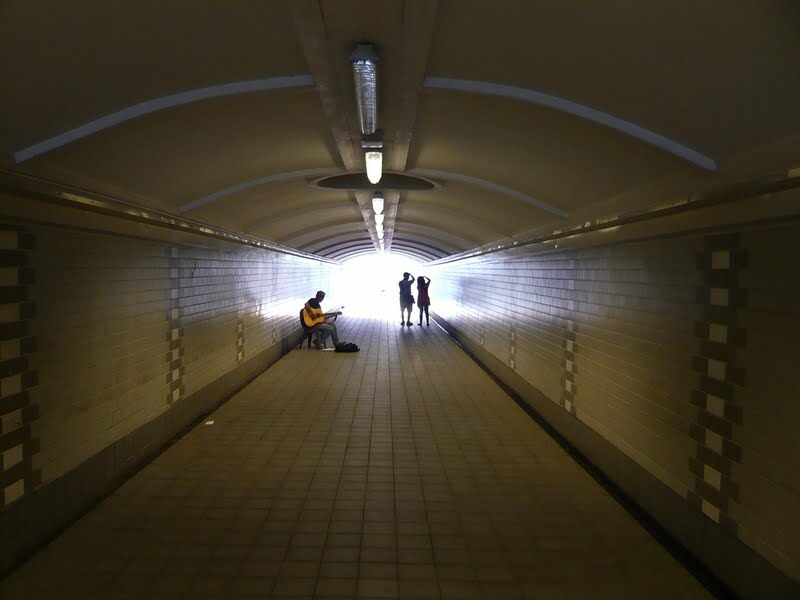 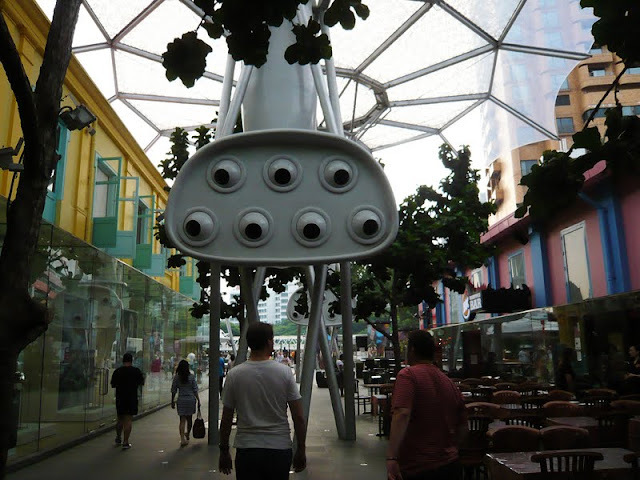 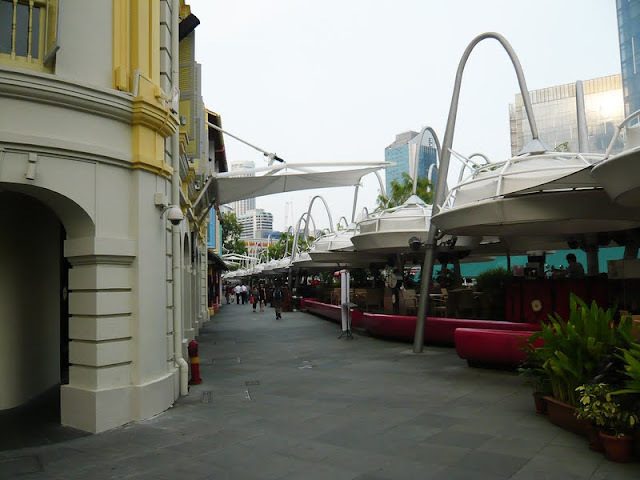 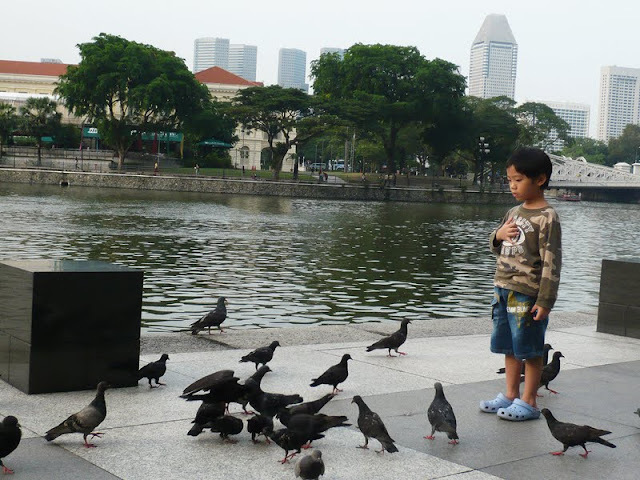 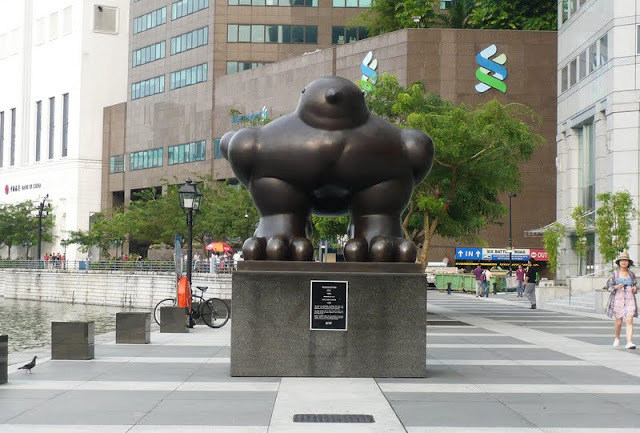 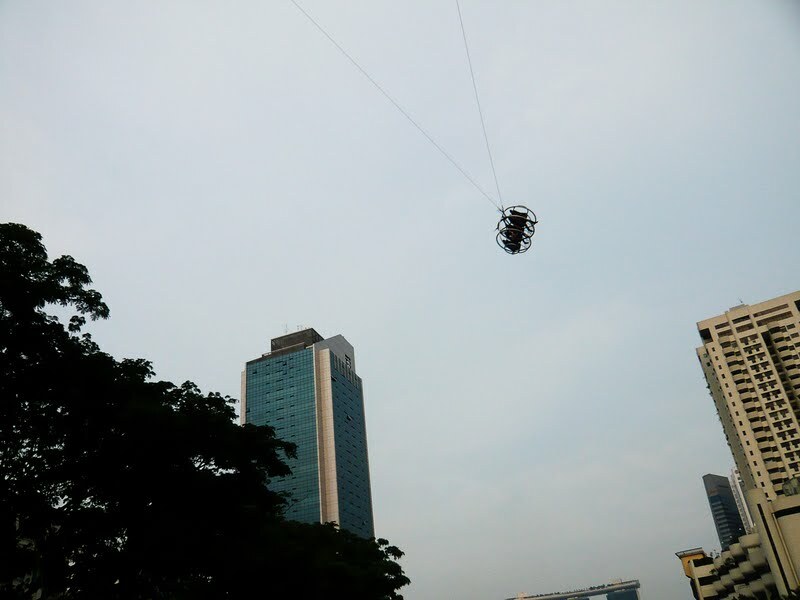 Travel photos of Clarke Quay, at 10 Eu Tong Sen Street, Singapore. 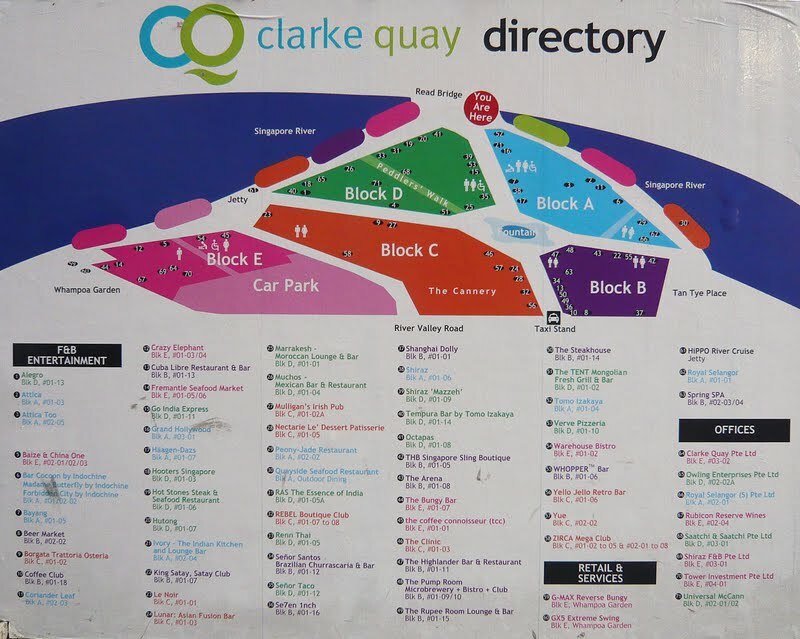 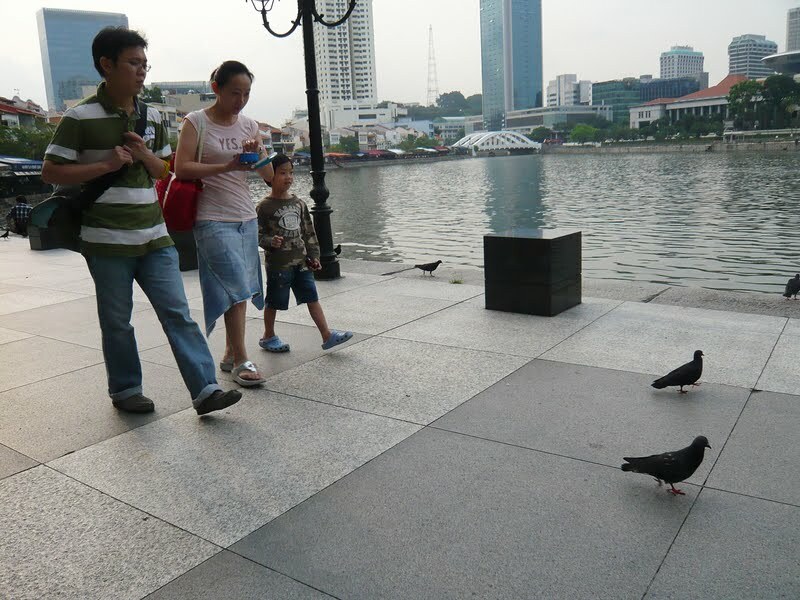 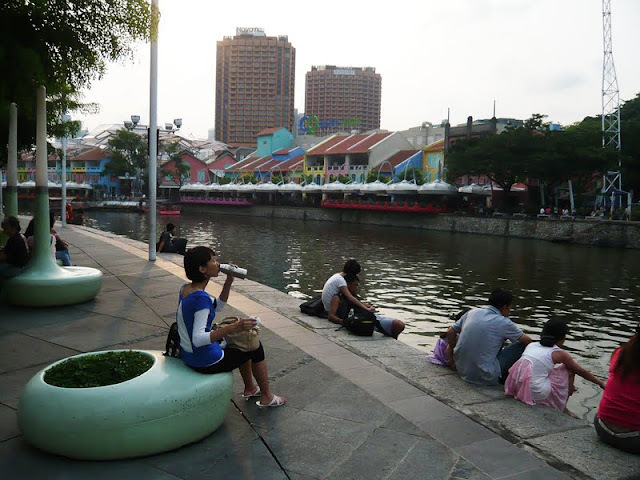 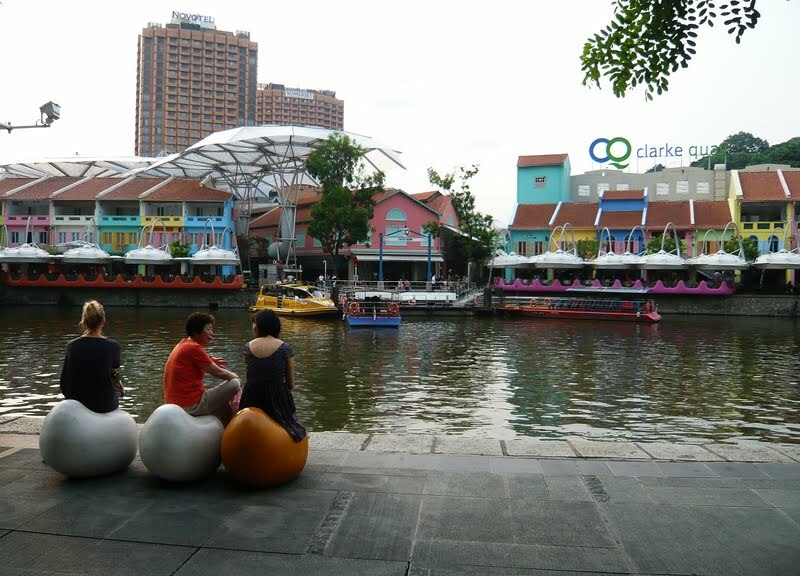 Clarke Quay is one of the places that one would be able to see locals and tourist from children, adult, teenagers, adult to elders. 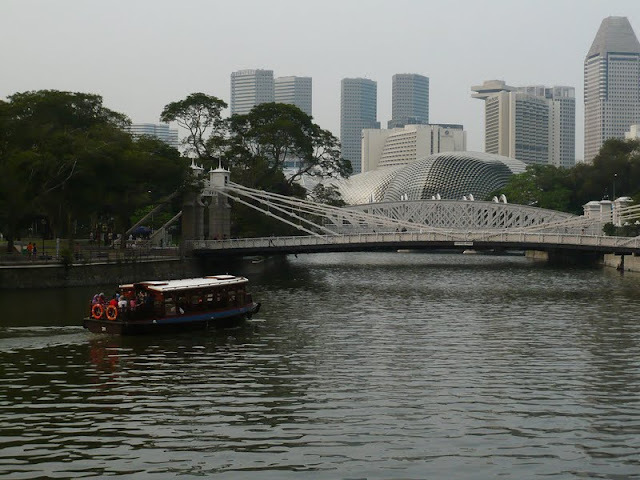 It is an interesting riverside development all along with the mix of traditional and contemporary elements which link to Marina Bay Sands waterfront.